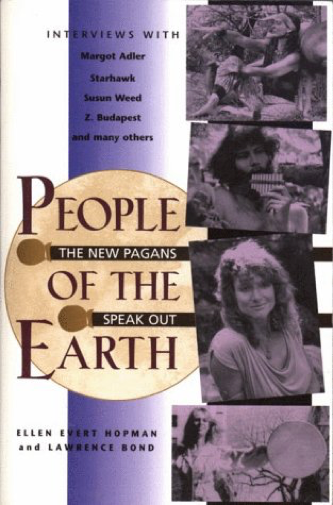 Subtitled “The New Pagans Speak Out”. 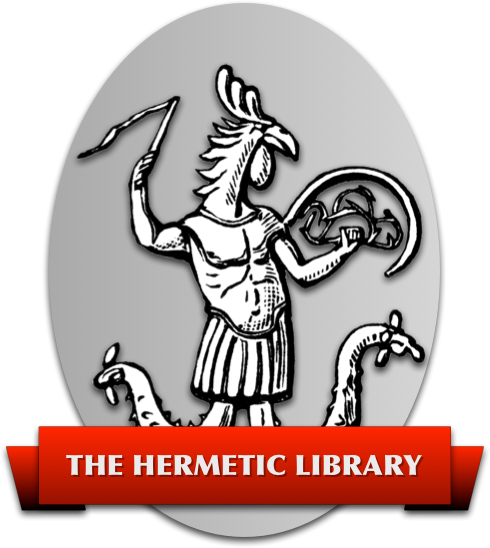 This work consists of interviews with Pagans of all kinds, with many traditions represented. Not all, of course, since it's only one book. Writers and artists, lawyers and community organizers - all have something to say about the current status of Paganism. Interesting reading, but not for the faint of heart or easily discouraged. Some of these people have harsh criticisms for today's Pagans, and some have obvious biases against other traditions. Read it if you're interested in the sociological makeup of the Pagan community and the opinions contained in that community.